Journey into the ambient side of the Liquid Bloom, Desert Dwellers, Variant Field, Rara Avis, Bluetech and Shamans Dream with Vajra Mind, a collection of 21 meditative soundscapes compiled into a 2 hour soundtrack by Amani Friend. The calming quality of this music will add a soothing space to your life, creativity, and ritual. 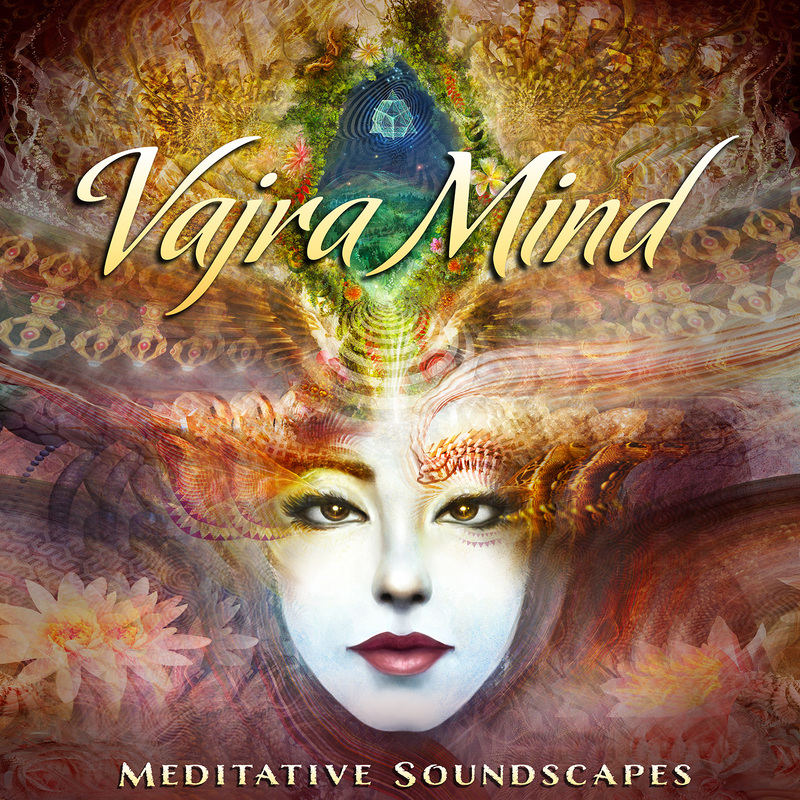 Vajra Mind features some unreleased alternate versions of tracks, and collects all the ambient soundscapes offered in the Desert Trax catalog from 2001 to 2015 into one cohesive medicine music offering.